Next Tuesday, May 1st, from 2:30 to 3:30, Al Franken, Senator from Minnesota, will be at the Historic Archer House River Inn, to kick off Northfield’s PACE program. 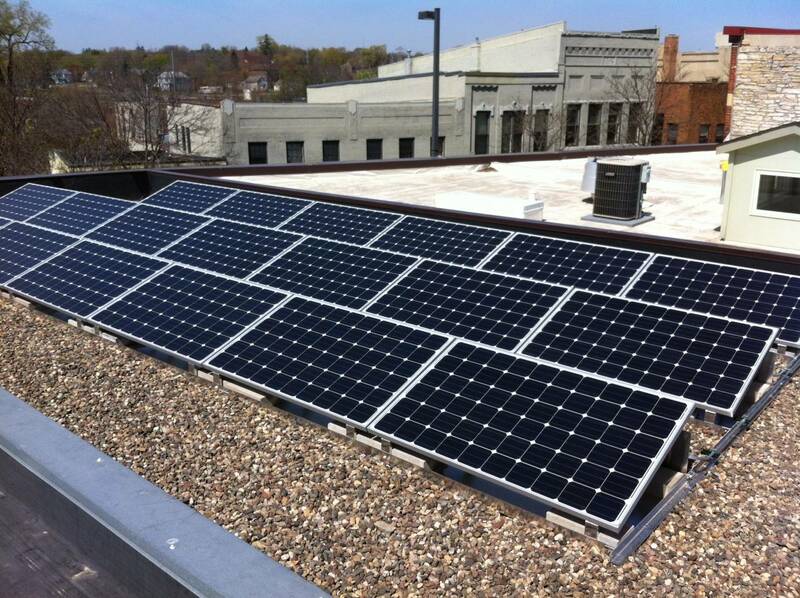 He will be joined by Matt Anfang, of the St. Paul BOMA, and Leota Goodney, of Leota Goodney Certified Public Accountants, who will talk about the recent solar panel project on her commercial building in downtown Northfield, MN. PACE stands for Property Assessed Clean Energy and it’s a project that Councilor Erica Zweifel, working with the state Chamber of Commerce’s Energy Smart program, brought to Northfield. It’s one way to finance energy cost reduction projects, along with private equity and lending, and the Xcel rebate programs. Erica, along with Jill Curran of Energy Smart, have set up this program to kick off PACE, and encourage Northfield business and building owners to reduce their energy costs, with Leota leading the way. You all are invited to learn more about these energy cost-reducing ideas. Coffee and cookies will be served. The NDDC is a non-partisan, non-profit community organization dedicated to the vitality of downtown Northfield. For more information, contact Executive Director Ross Currier at 663-0319 or rcurrier@nddc.org. Senator Franken had to cancel. No offense to Al, but Leota is the one who put the solar panels on her roof.